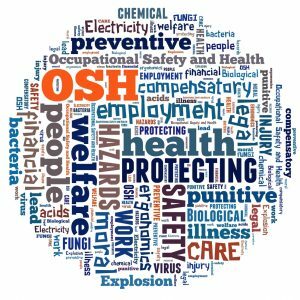 The Nebraska Safety Council / WorkWell, a NIOSH Total Worker Health affiliate and Healthier Workforce Center partner, is actively integrating Total Worker Health concepts into their safety & wellness courses and materials, presentation, and symposiums (“The Worker Safety and Health 360°”). A new integrated health and safety risk and culture assessment tool will soon be available for all members. This instrument will also encourage employers to integrate safety & wellness initiatives. The Nebraska Safety Council/Workwell is also spearheading efforts to integrate Total Worker Health criterion into the Nebraska Governor’s Wellness Award program.